Boom is machined from solid PVC square barstock and aluminum. Elements are 3/32″ stainless spring steel. Attaches to masts up to 1 1/2″ in diameter. Can also be bolted to any flat surface. 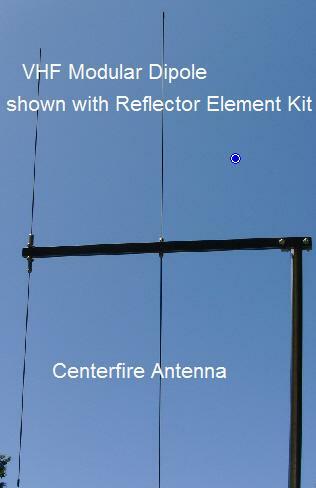 Reflector Elements can be removed at any time to convert back to the standard dipole antenna. Uses 50 ohm coax. Coax cable connects directly to the driven element. No special coax connector is needed, terminals and instructions are included. 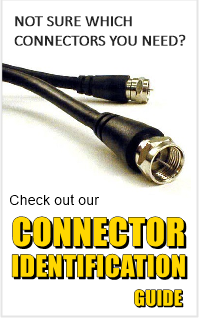 This unique feature gives you the option of creating a short coax “pigtail” with the connector of your choice or eliminating the connection completely and attaching the coax directly between the driven elements and the radio. 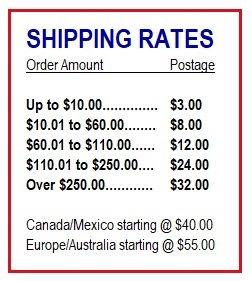 Google Checkout Users please contact us if you would like to pay with your Google account.